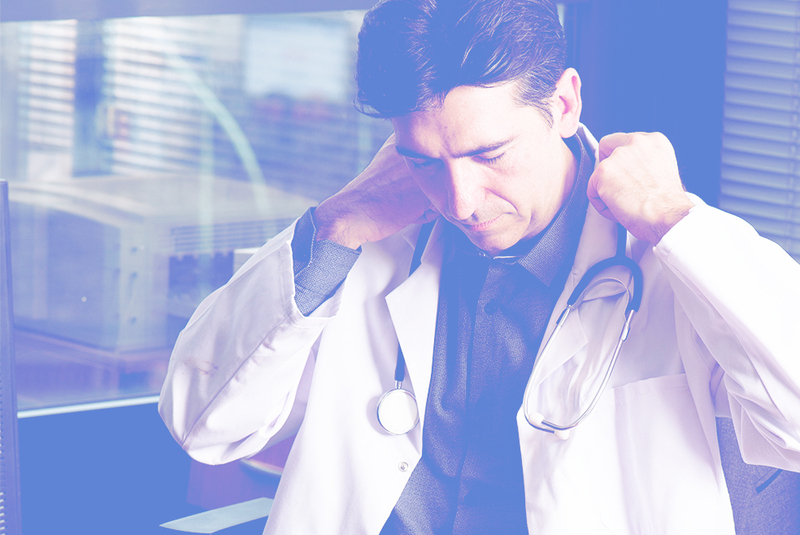 When your Ultrasound is delivered to you, our local technicians will provide the necessary training for you so that you can rapidly make it an integral part of your practice. 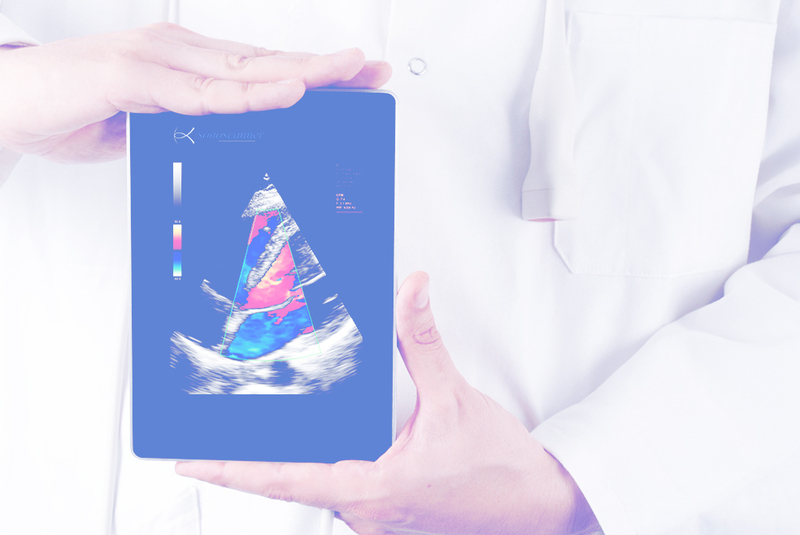 Our ambition is to see your Ultrasound Scanner meet the clinical challenges of tomorrow, which brings us to do regular updates. Each time there is an update, your Sonoscanner Representative will give you the necessary training. We do regular maintenance operations on your Ultrasound Scanner to guarantee its longevity and performance, giving you an optimized return on investment. Our Customer Service has a rate of satisfaction of 96%. This rate is achieved through proximity with our Clients and we are at your disposal to answer any of your inquiries, either by phone or email. 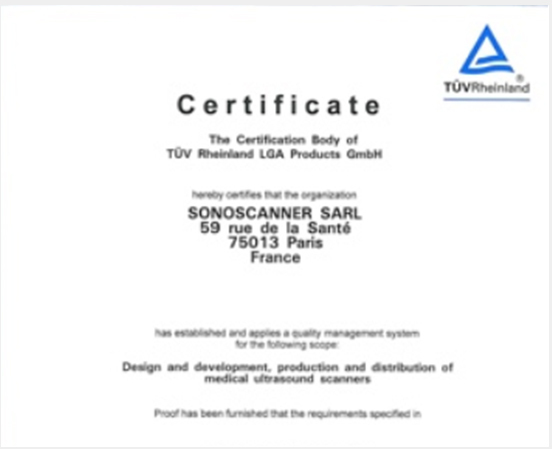 Founded in 2003, Sonoscanner is the result of decades of research and development in ultrasound imaging technology initially begun at the University of Paris, France. Located in the heart of the French capital, Sonoscanner is a confluence of the best that France has to offer in the way of technology and expertise. The principle objective at the founding of Sonoscanner was to provide practitioners world-wide with the means to make faster, earlier and more reliable diagnoses. Sonoscanner is still faithful today to its original commitment by providing portable and light-weight Ultrasounds that are ever more powerful, versatile and easy to use. In order to provide practitioners world-wide with outstanding products, the Sonoscanner Ultrasound Scanners are developed using the most advanced technologies. They are manufactured and controlled according to the most rigorous standards of the industry. It is in this way that we will continue to offer Ultrasound Scanners capable of answering the growing requirements of ultrasound imaging Specialists. 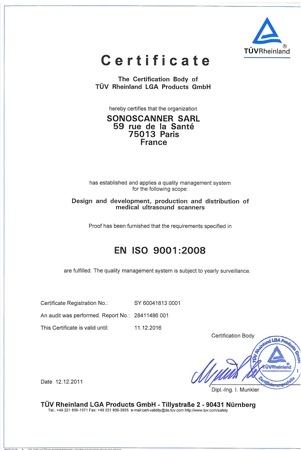 Sonoscanner, French Leader in Ultrasound with more than 200 practitioners equipped in 2017 and a total of 2300 Ultrasounds used in 48 countries world-wide (France, U.S., Qatar…). Sonoscanner’s technology was chosen by the CNES (French National Space Study Organization) and by NASA for experiments done in space (February 2017). The Sonoscanner product-line comports 3 leading products specially designed for daily ultrasound use: the ultra-portable U-LITE, the portable ORCHEO LITE and the ORCHEO XQ station. 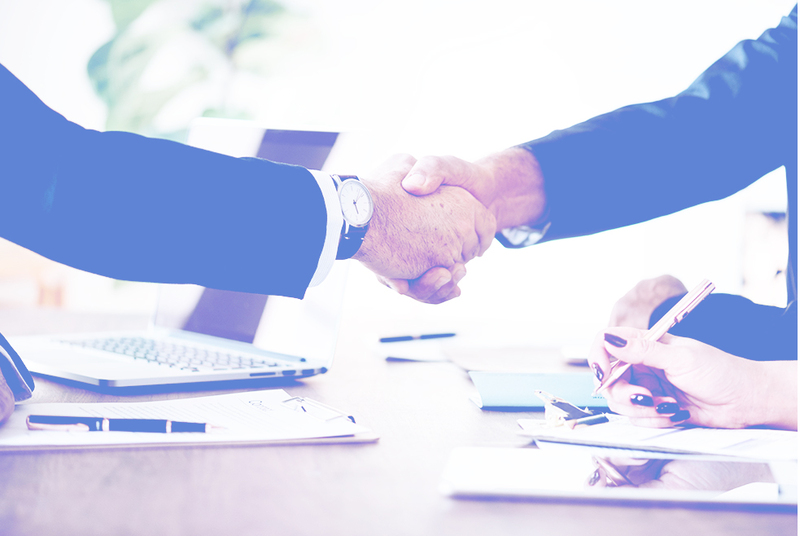 Sonoscanner carefully selects local partners so that not only an exceptional product offer can be made, but also an irreproachable Customer Service Support is present for your daily needs. Professionalism and reliability are the first of numerous requirements that we impose on ourselves when we look for a local distributor. Today, the Sonoscanner Ultrasound Scanners are distributed world-wide by our network of local distributors, with whom we have a long-term relationship.